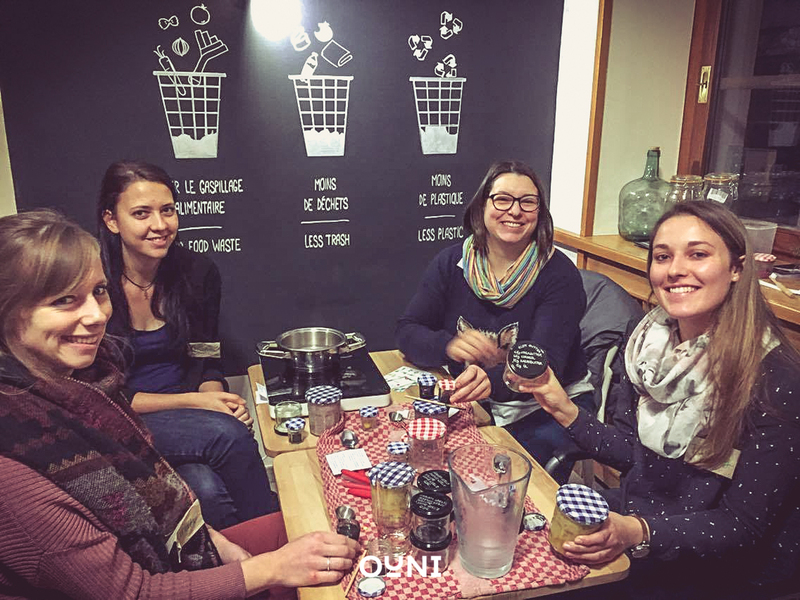 OUNI regularly organizes workshops on topics such as waste reduction and prevention, the zero waste lifestyle, do-it-yourself, upcycling, sustainable living, local food and nutrition, etc. We look forward to welcoming you to our shop at 55, rue Glesener, Luxembourg City, where the workshops will take place. Registration and payment are to be settled directly with the host of the workshop. Active members receive a discount of 50% on the participation fees (⅓ of the spots will be reserved for active members). Are you interested in hosting workshops at OUNI? Please contact us at communication@ouni.lu. We look forward to collaborating with you!